Ray Walston was a successful actor, comedian and theatre artist. This biography profiles his childhood, family, personal life, career etc. 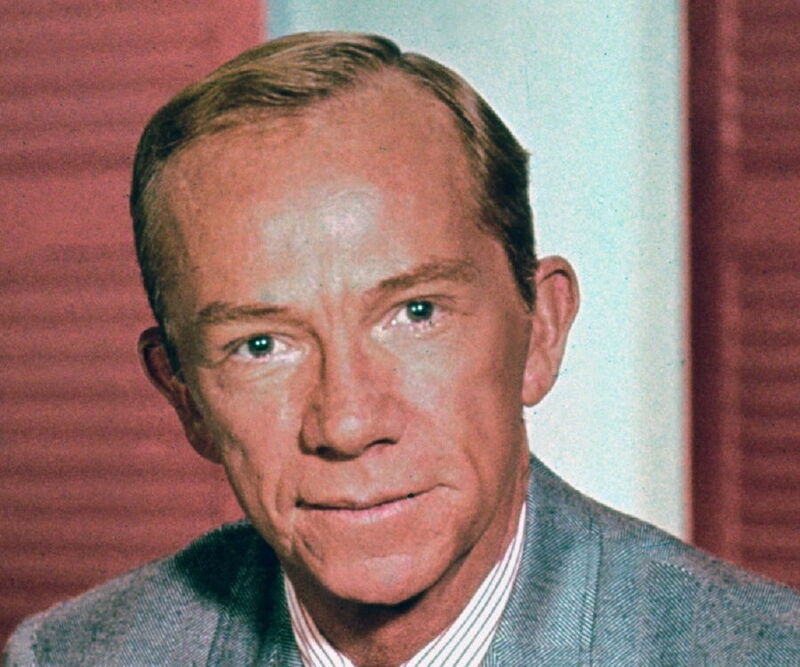 Born in: Laurel, Mississippi, U.S.
Ray Walston was a successful actor, comedian and theatre artist who rose to fame by playing the much loved character of ‘Uncle Martin O’ Hara’ in the hit ‘CBS’ series ‘My Favorite Martian’ (1963-66). He also played the character of ‘Boothby’ in three ‘Star Trek’ episodes. His other successful movies include ‘The Sting’ (1973), ‘Silver Streak’ (1976), ‘Fast Time at Ridgemont High’ (1982), ‘Of Mice and Men’ (1992), ‘Swing Vote’ (1999) etc.He had also made successful appearances in television shows like ‘Hart to Hart’ (1982) as ‘Elliot Laurence’, ‘Amazing Stories’ (1985), ‘Silver Spoons’ as ‘Uncle Harry’, ‘Friday the 13th’ (1988) as ‘Jay Star’, ‘Picket Fences’ (1992-96) as ‘Judge Henry Bone’, ‘Adams Family Reunion’ (1999) as ‘Walter Adams’, ‘Touched by an Angel’ (2000) as ‘Benjamin Clay’ etc. 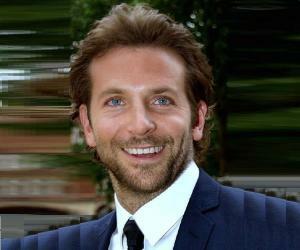 He won a ‘Tony Award’ for Broadway production of ‘Damn Yankees’. He also gave ‘Emmy Award’-winning performance in the series, ‘Picket Fences’ (1992-96). 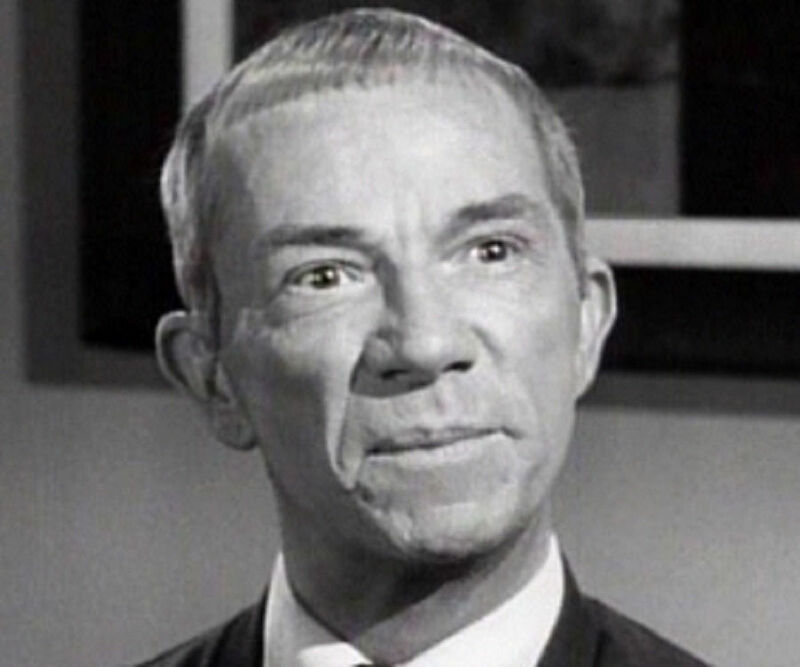 Ray Walston died on January 1st, 2001, at the age of 86 in Beverly Hills, California. He suffered from lupus for six long years. Ray Walston was born Herman Raymond Walston on November 2, 1914 in Laurel, Mississippi. His parents were Harry Norman Walston and Mittie Walston. His father was a lumberjack who died in 1946, while his mother died on August 16, 1950. He was the youngest of three siblings; he had an elder brother, Earl, and an older sister, Carrie. Ray started acting in small roles in local theatres of his town when he was quite young. He also played small roles with stock companies. His family moved to New Orleans, Louisiana, sometime in 1925. His father wanted Ray to be in oil business, but Ray wanted to pursue his life-long passion of acting. His father earned merely $10 a week, but Ray was so fond of movies that he used to watch silent movies in the local movie theatre very often. To keep his acting dream alive, he started performing in travel shows, while also auditioning for television shows. It was only after his family moved to Houston, Texas, that Ray really started focusing on acting. While in Houston, Ray started acting with ‘Margo Jones’ Community Players’ in 1938 and continued working and doing theatre and plays for them for four years. In 1943, Ray went to Cleveland with Margo Jones to make his professional debut in the play ‘You Touch Me’. He stayed and worked on contract basis in Cleveland for two years, and acted in as many as 22 plays during this period. He also worked on his production skills by attending various workshops. In 1945, Ray moved to New York City to make it big. He made his Broadway debut in the same year with ‘Hamlet’. He was married by this time, and his wife had also moved to New York with him. In 1949, Ray acted in another play called ‘Mrs. Gibbon’s Boys’. In 1951, he starred in ‘South Pacific’ as ‘Luther Bills. In 1955, he acted in the musical ‘Damn Yankees’ alongside Gwen Verdon, and earned a lot of success. His other Broadway performances include ‘The Front Page’, ‘Summer & Smoke’ ,’King Richard III’ , ‘Wish You Were Here’, ‘House of Flowers’, ‘Hungarian Revolution of 1956’ and ‘There Shall be No Night’. He had an important role to play in ‘Me and Juliet’ where he appeared as the stage manager of a musical within a musical. In 1949, Ray made his television debut in ‘CBS’ series ‘Suspense’. He continued appearing in various episodes of the show between 1949 and 1954. The other television programs in which he appeared were ‘ Outlaws’ , ‘Cain’s Hundred’, ‘Ben Casey’ etc. In 1963, he achieved major success by playing the character of ‘Uncle Martin O’ Hara’ in ‘My Favorite Martian’ which premiered on ‘CBS’ network. He became a household name with his performance in the series. 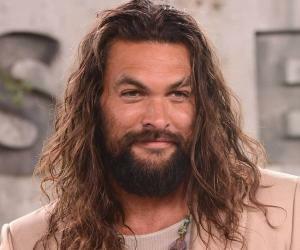 However, he decided to part ways with his character after three years, because he thought that his role didn’t allow him to portray any other character, since his movie, ‘Wilder’s Kiss Me Stupid’ failed at the box-office in 1967. 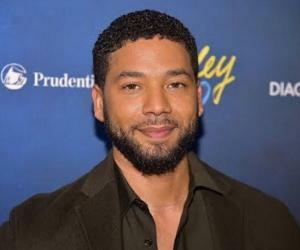 A few of his other television appearances happened in shows like ‘Love, American Style’(1969), ‘The Rookies’ (1972), ‘The Six Million Dollar Man’ (1974) ‘Little House on the Prairie’ (1974), ‘Picket Fences’ (1992, ‘Addams Family Reunion’ (1998) etc. He also became a part of ‘Star Trek: The Next Generation’ (1992) as ‘Boothby’ in the episode fifth (‘the First Duty’) and ‘Star Trek: Voyager’ (1998) (episode named ‘In the Flesh’). His last appearance in ‘Star Trek’ series happened in the fifth season episode (‘The Fight’) of ‘Star Trek: Voyager’. His last TV appearance happened in 2001 in TV series, ‘7th Heaven’. The episode was called ‘One Hundred’. In 1957, Ray made his movie debut in ‘Kiss Them for Me’, alongside Cary Grant and Jayne Mansfield. Ray was 43 year-old at the time of his debut. In 1958, he reprised his roles in film adaptations of ‘Damn Yankees’ and ‘South Pacific’. In 1960, he appeared in the Oscar-winning movie, ‘The Apartment’, alongside Jack Lemmon and Shirley Maclaine. Around this time, his movie career suffered a little as a result of his focus on his hit series ‘My Favorite Martian’. He made a comeback with movies like the Academy-Award winning crime comedy ‘The Sting’ (1973), another hit comedy ‘Silver Streak’ (1978), science fiction horror ‘Galaxy of Terror’ (1981), and coming of age comedy ‘Fast Times at Ridgemont High’ (1982). In the 90s, he appeared in notable films like ‘Popcorn’ (1991), ‘Of Mice and Men’ (1992), ‘My Favorite Martian’ (1999) etc. in which he reprised his role from his hit TV series of the same name. His last movie appearance happened in the 2002 movie ‘Early Bird Special’ (2001). He won a ‘Tony Award’ for Broadway production of ‘Damn Yankees’ in 1956. He was also nominated for ‘Emmy Awards’ thrice for ‘Best Supporting Actor in a Drama Series’ for ‘Picket Fences’ (1992-96). He won two ‘Emmy Awards’ for ‘Picket Fences’ in 1995 and 1996. Ray was married to Ruth Calvert. Ruth was a great-granddaughter of Oran Roberts, former Governor of Texas. They got married on November 3, 1943. They had a daughter, Katherine Ann. Ray died on January 1, 2001, after suffering from lupus for six long years. He was cremated and his ashes were taken by his daughter.